(AMERICAN REVOLUTION--1778.) [Washington, George.] 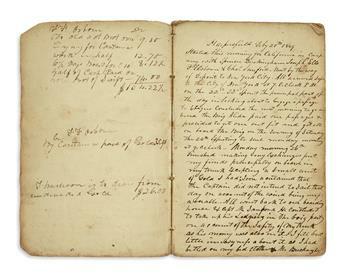 Contemporary manuscript copy of marching orders issued at Valley Forge. (CIVIL WAR--NEW YORK.) 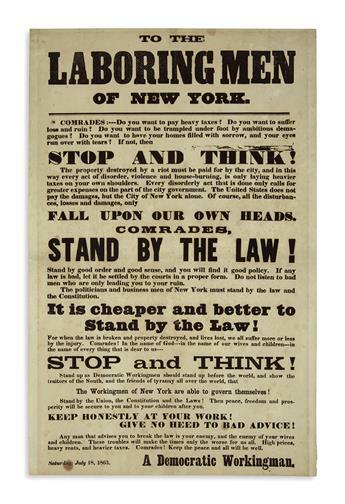 To the Laboring Men of New York . . . Stop and Think! . . . Stand by the Law! (PRESIDENTS--1844 CAMPAIGN.) 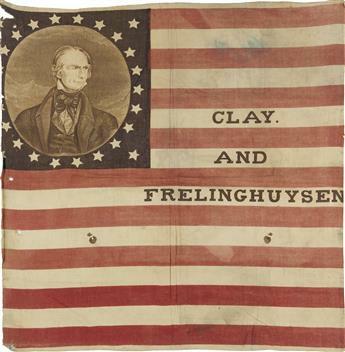 Clay and Frelinghuysen flag banner. (MASSACHUSETTS.) 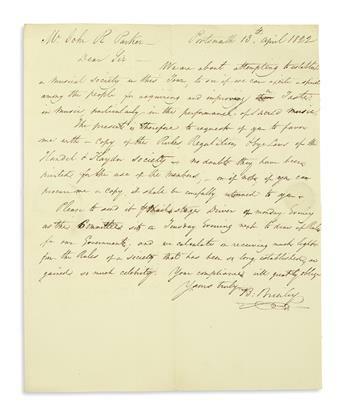 Papers of music dealer and merchant John Rowe Parker. 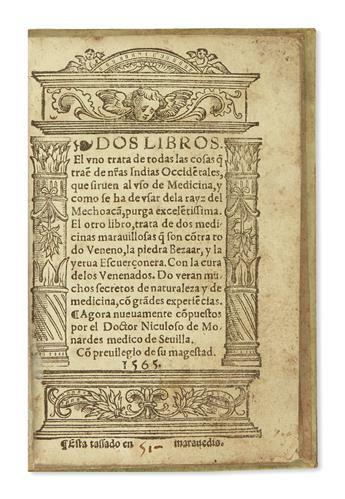 (MEXICAN IMPRINT--PUEBLA.) 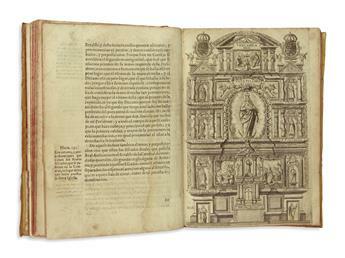 Palafox y Mendoza, Juan de. 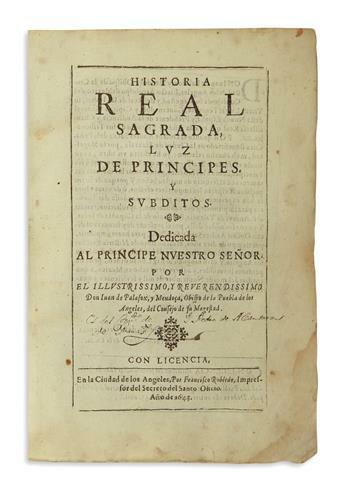 Historia real sagrada, luz de principes, y subditos. (CALIFORNIA.) 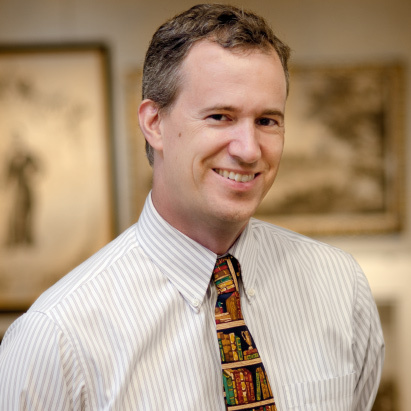 Burlison, Thomas. 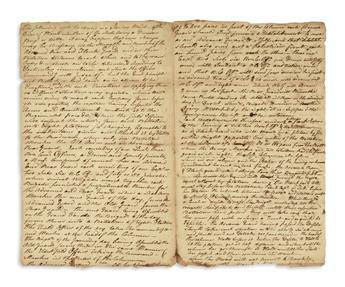 Diary of a Gold Rush miner who barely survived his adventures. (WEST.) 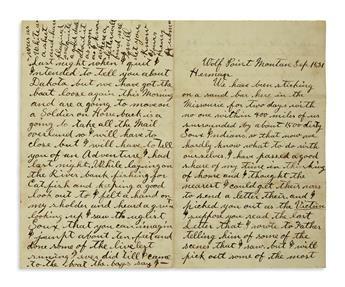 Correspondence of Henry Hubman, Iowa medical student / Montana Indian fighter / deserter in Canada. (PRINTS--CARTOONS.) 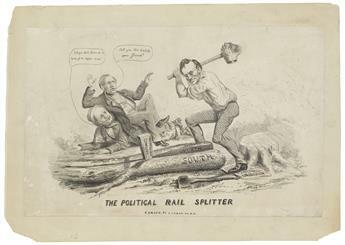 The Political Rail Splitter.